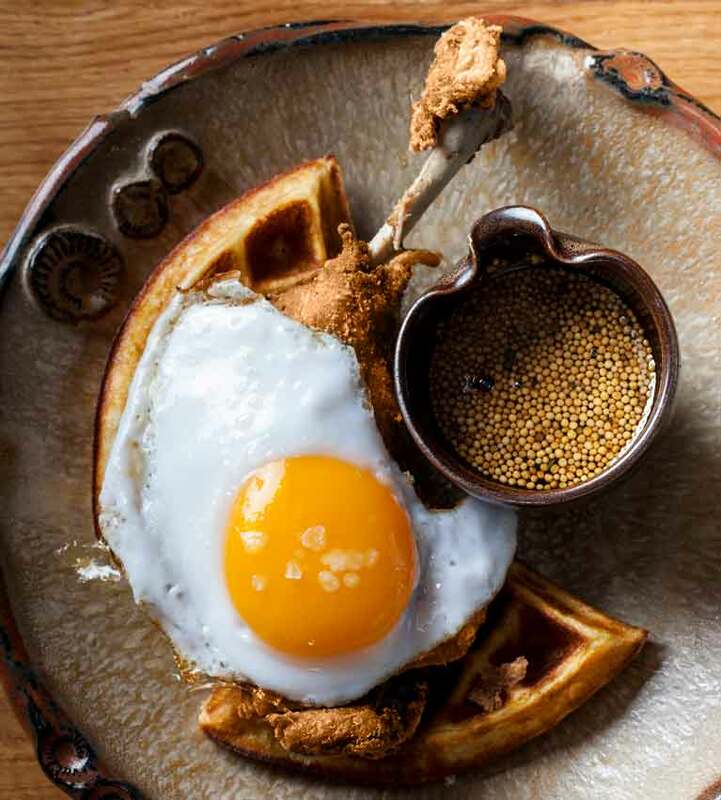 Chotto Matte founder and renowned restauranteur Kurt Zdesar is coming to town to debut an exclusive three-hour culinary journey, taking place Wednesday, August 1 at 7:00 pm. 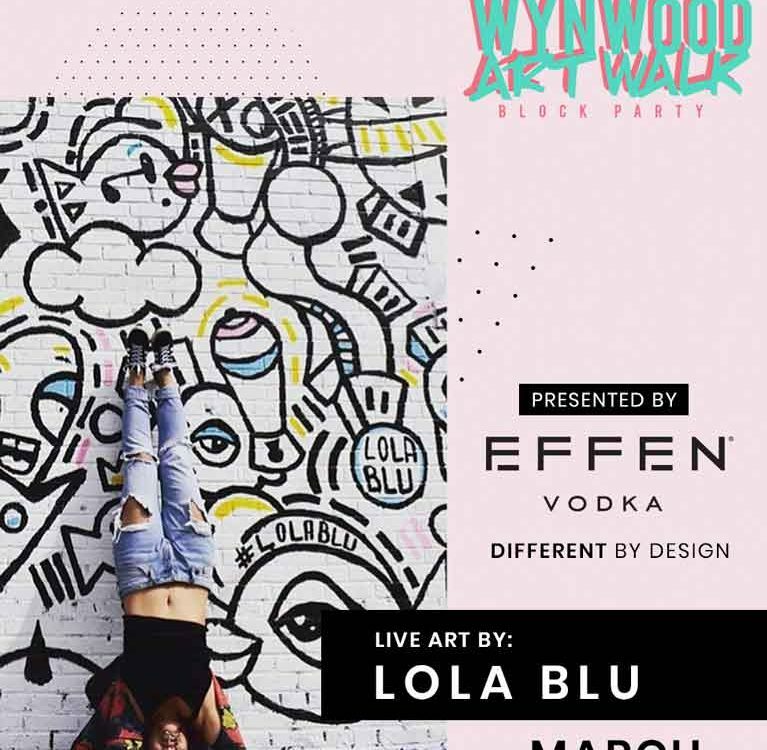 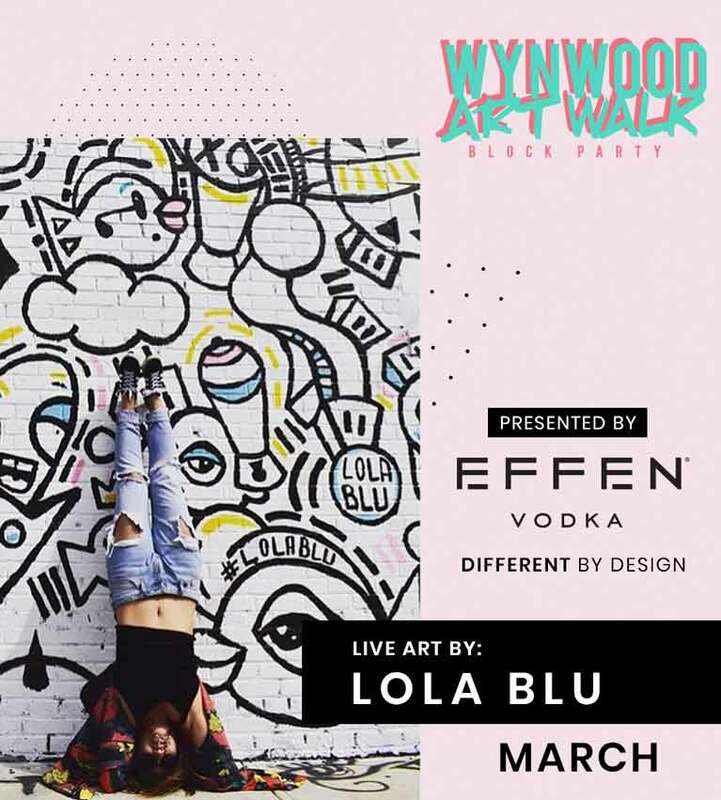 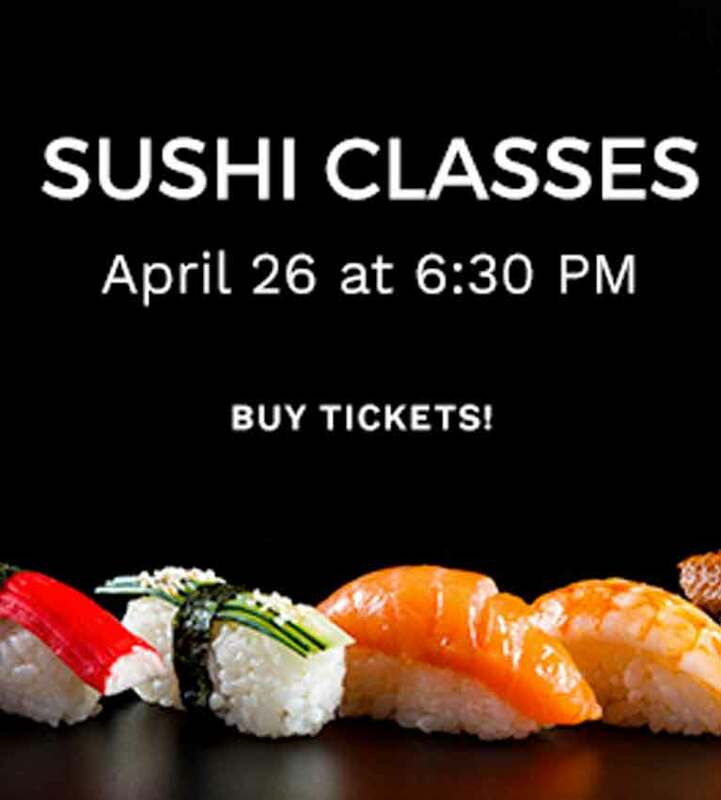 This curated evening is priced at $150 per person, and includes a masterclass hosted by Group Executive Chef Jordan Sclare and Chotto's Head Sushi Chef. 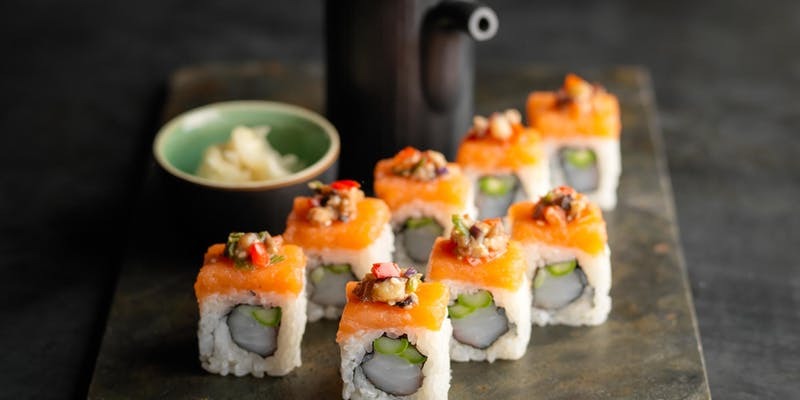 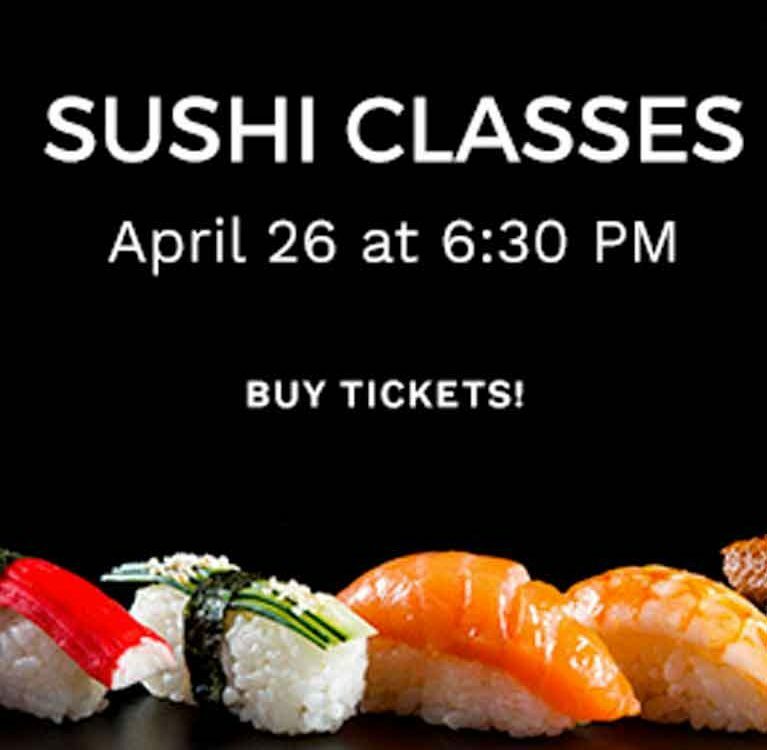 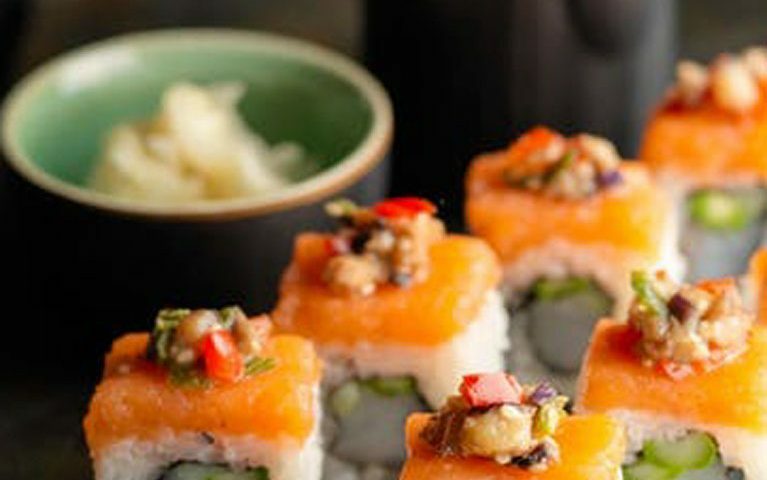 In this interactive sushi bar experience, each guest will prepare their very own Maki Sushi Roll (selecting their preferred fillings), and be invited to a tasting featuring 10 sensational Nikkei dishes paired with Peruvian Pisco Sours, Japanese Sake cocktails and fine wine. 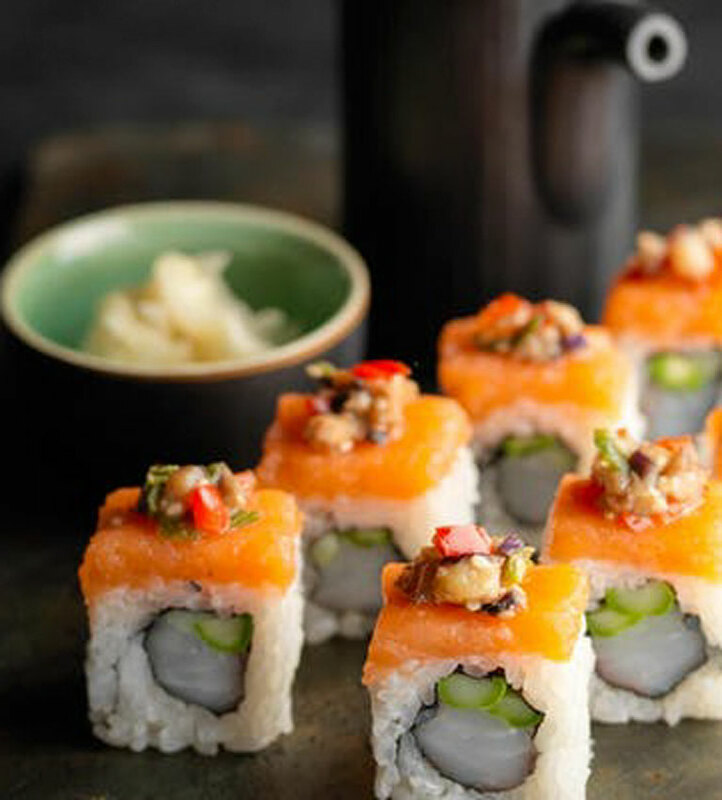 Learn how to hand-roll sushi like a pro, as the masters of Nikkei cuisine share the heritage and exciting inspirations of Chotto Matte, which is quickly becoming an international phenomenon!